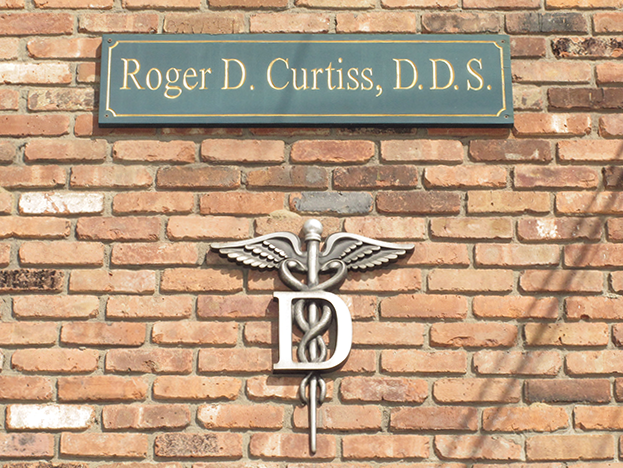 Welcome to the dental office of Dr. Roger Curtiss. 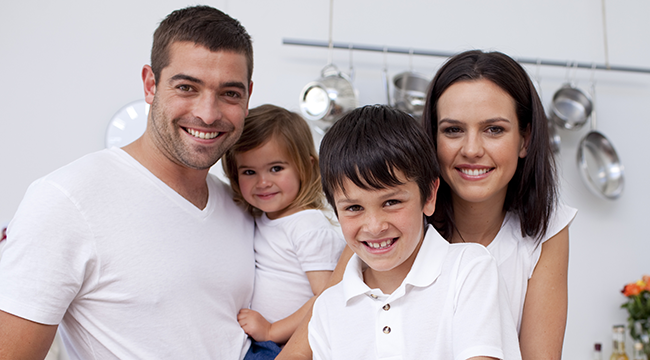 At our Northport, New York practice, we are proud to offer outstanding general, cosmetic and restorative dentistry for the whole family. 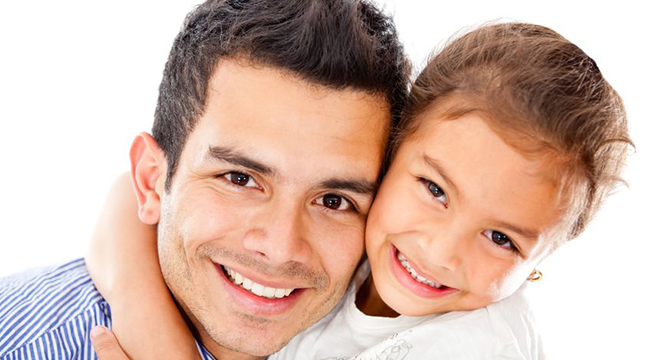 For more than 25 years, Dr. Curtiss, in his gentle and warm way, has created beautiful smiles and helped to maintain the oral health of his patients. 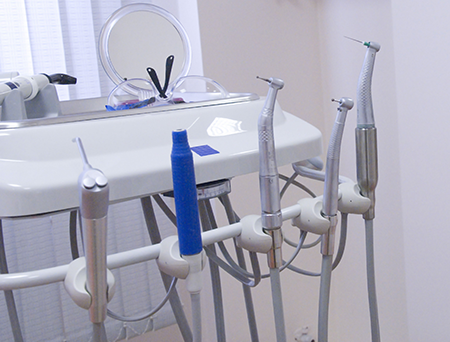 Whether your dental needs include a complete exam and cleaning, a full-mouth restoration, or anything in between, Dr. Curtiss promises to provide you with exceptional care every step of the way. 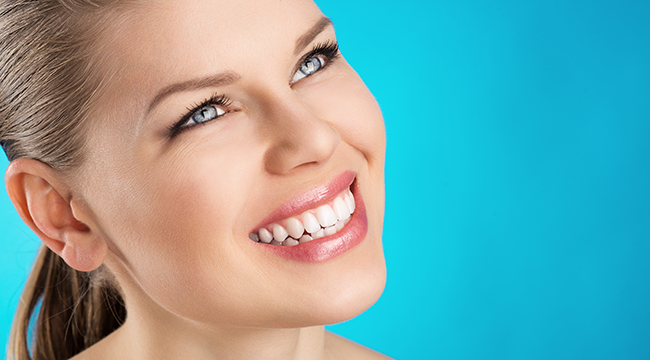 We utilize the latest technology to assure our patients of the most up-to-date treatment options to help enhance their smiles. For over twenty five years, Dr. Roger Curtiss has been providing outstanding dental care to his community and their families. 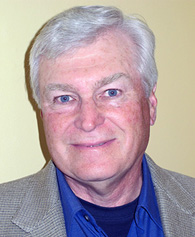 A 1977 graduate of SUNY Buffalo College of Dentistry, Dr. Curtiss is renowned for his kind and gentle demeanor. We are located at 299 Main Street, Suite I, Northport, New York 11768 with parking available. Please enter your zip code or city, state below for door-to-door directions. We accept Visa, MasterCard, American Express and Discover credit cards as well as personal checks. 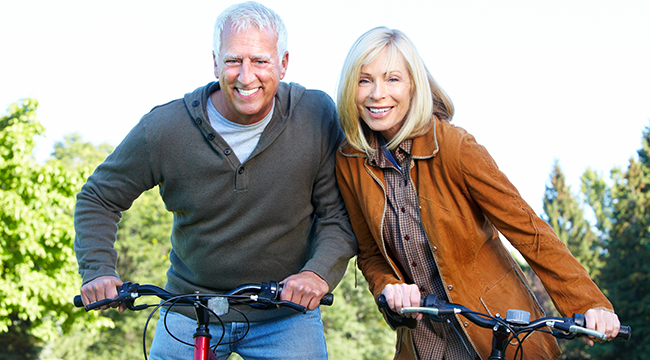 We accept as full or partial payment, many dental insurance plans.